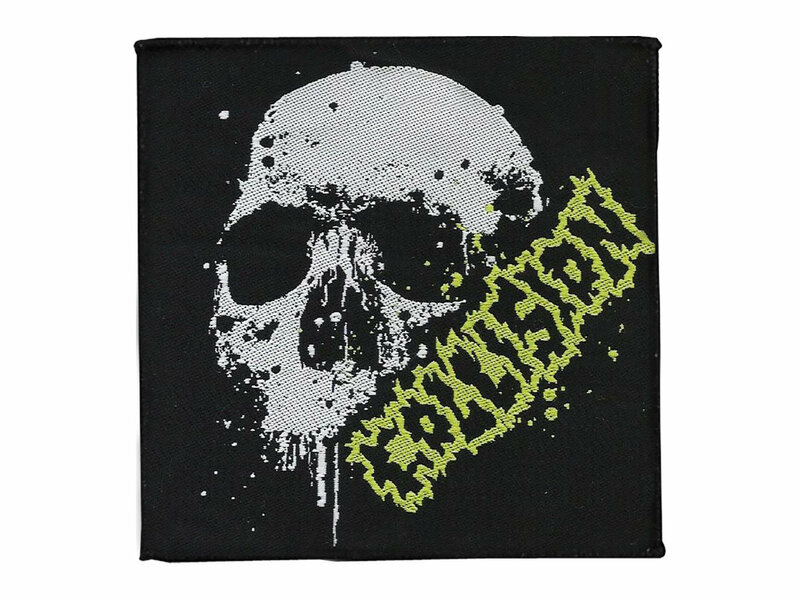 Woven patch with the Collision logo and the artwork from the split EP with Mincing Fury! 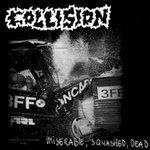 Very lightweight, so cheap shipping. 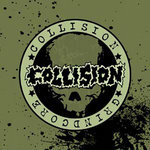 Includes unlimited streaming of Collision/Mincing Fury And G.C.O.Q.D. 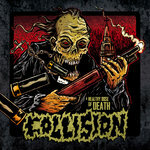 Split via the free Bandcamp app, plus high-quality download in MP3, FLAC and more. 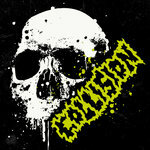 Our split EP with Mincing Fury and C.G.O.Q.D. 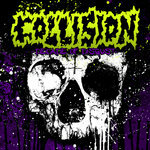 is released through Rest Of Noise Productions! 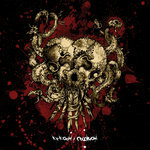 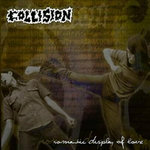 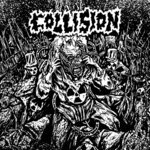 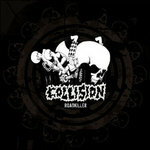 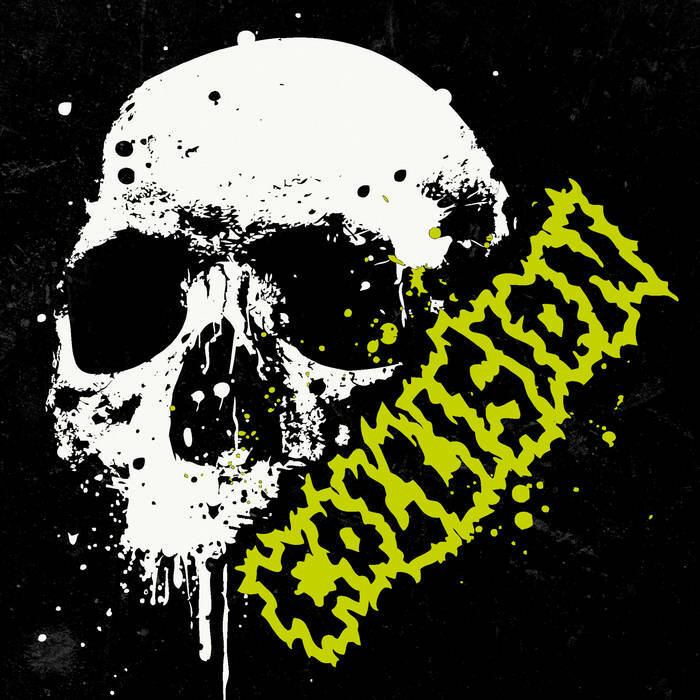 The Collision side including 2 new songs, 1 old song from the first album re-recorded and 1 cover song from Unseen Terror! 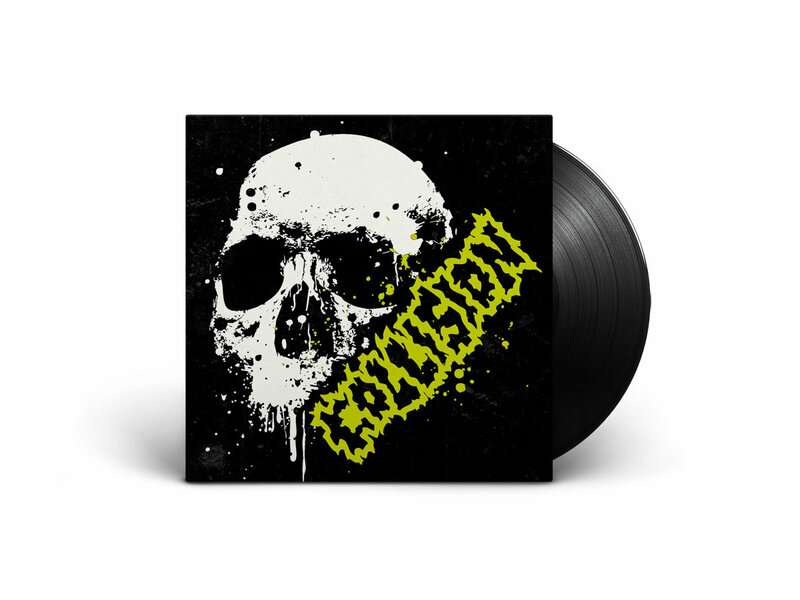 Available on black vinyl (400 copies) and limited transparant green (100 copies).